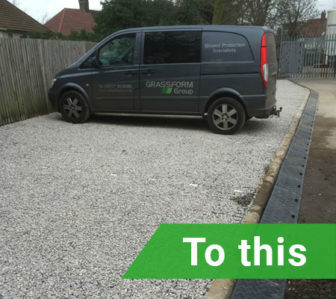 Grassform Group have again been contracted to supply and install additional parking spaces for Trueform’s head office who are leading designers, manufacturers, installers and integrators of “Intelligent Transport Systems”. 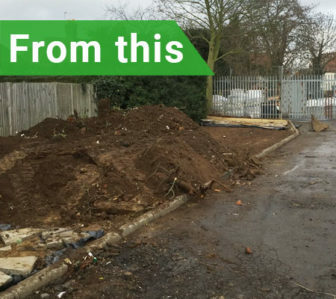 Grassform’s experienced install crew got to work on excavating the car parking areas and removing the material from site. Once the bulk earthworks were completed, specialist materials were imported and Grassform’s install crew set to work putting the car parking area together in record time, finishing two days ahead of a tight deadline that was agreed at the start of the project. Simon Dunning, Grassform’s Contracts Director had to say, ”Our install team on this Premium Geogrid Car Park have pulled out all the stops to ensure our client had this facility operational as quickly as possible, although installed in quick time our experienced crew has maintained a quality finish with a quality Geogrid product for a quality client”. 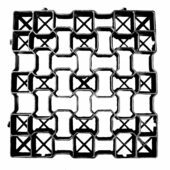 ”We have to commend Grassform Group on the installation of our new Geogrid Car Parks, due to their diligence and hard work they have delivered prior to expectations and we would like to thank them for completing our new parking areas to such a high standard in such a good timeframe. It will ease our parking issues and we would be happy to recommend them to anyone considering a project of this type”.